Coca-Cola FEMSA has posted a slight lift in sales and profits for its second quarter. 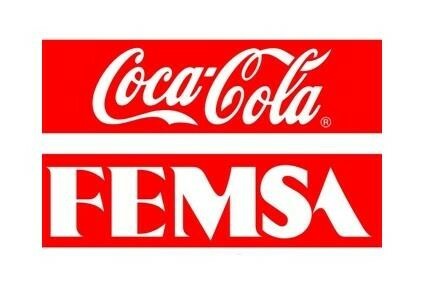 The soft drinks company, part of Mexican drinks group Fomento Economico Mexicano (FEMSA), confirmed today (23 July) that sales for the three months to the end of June increased by 6.7% year-on-year to MXN18.54bn (US$1.85bn). Net profit inched up by 3.9% to MXN1.84bn, while operating income was up by 8.9% to MXN3.17bn. In volume terms, sales rose modestly, by 3.2% to 553m cases as the company introduced higher average prices in all divisions. Coca-Cola FEMSA credited healthy performances from its operations in Mexico and Mercosur (Argentina and Brazil) for the rises, while the Refrigerantes Minas Gerais (Remil) franchise in Brazil, acquired from The Coca-Cola Co. last month, was consolidated into the results for its first month. Sales from the company's Mexico division rose by 3.2% to MXN9.05bn in the quarter, while sales in Latincentro - Colombia, Venezuela, Guatemala, Nicaragua, Costa Rica and Panama - were "stable" at MXN5.29bn. Volumes in the region slipped by 1.1%, due to "operating disruptions in Venezuela and a more competitive environment in Colombia". In Mercosur, net sales excluding beer increased by 23.2% to MXN3.77bn, thanks in part to the inclusion of one month of the Remil operations. For the first six months of this year, sales were up by 6.8% to MXN35.86bn, net income increased by 13.2% to MXN3.44bn while operating profit rose by 11.9% to MXN5.99bn. 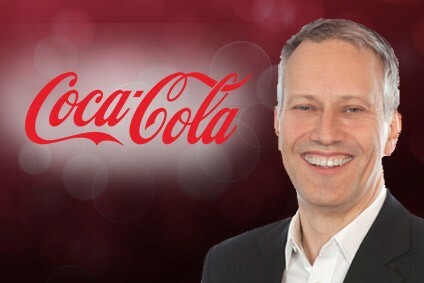 "Supported by our execution across our territories and our ability to keep costs under control, we were able to increase operating income for the second quarter, despite one-time events such as unusually bad weather in Mexico in June and operating disruptions in Venezuela," said Coca-Cola FEMSA's CEO, Carlos Salazar Lomelin. "(The Remil) transaction will enable us to increase the number of clients and customers that we serve in Brazil through a complete and balanced portfolio of high-quality beverages." In November, Coca-Cola FEMSA and The Coca-Cola Co. completed the acquisition of Mexico-based juice company Jugos del Valle. As of February, Coca-Cola FEMSA has been distributing the Jugos del Valle portfolio in Mexico, but said that it did not expect to capture any profits from this line of business during 2008.